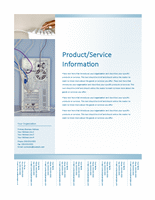 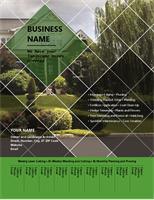 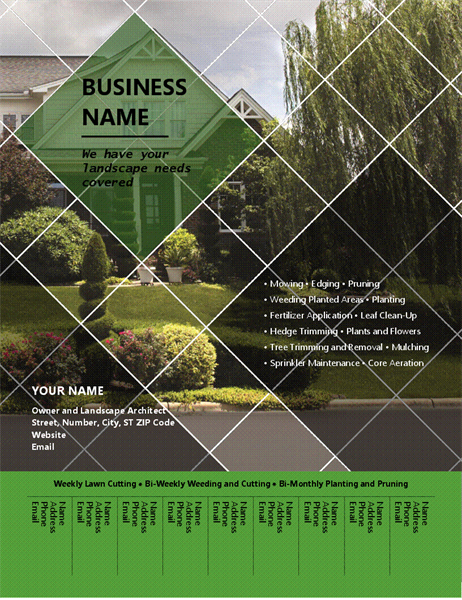 Download Promotional Flyer Design for Business free flyer templates. 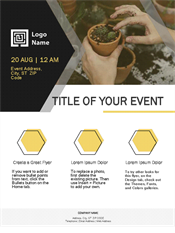 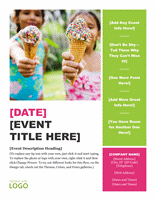 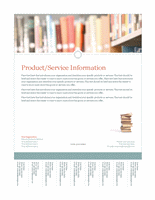 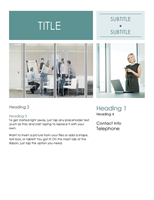 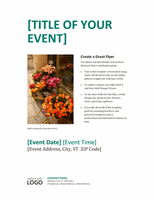 This free flyers template works on microsoft office Word 2013 or newer in Business Flyers flyers category. 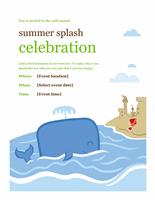 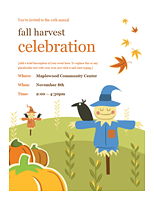 This flyer templates size is 13869.090820312 kb.